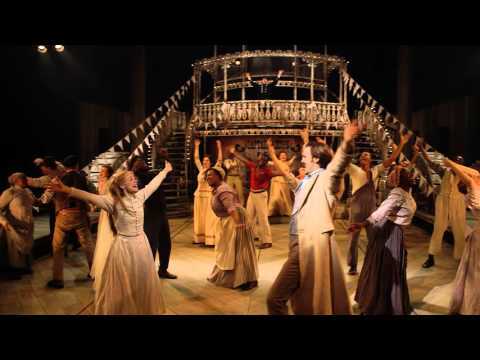 For the first time in almost 20 years, the ground-breaking classic musical Show Boat sails into London’s West End, opening at the New London Theatre direct from a hugely successful and critically acclaimed run at Sheffield’s Crucible Theatre. Show Boat tells a powerful story of freedom, loyalty and above all love set against the backdrop of America’s Deep South at the turn of the 20th Century. The show’s Broadway premiere changed musical theatre forever in 1927, and this lavish new production proves that its timeless themes and peerless music remain as vital, passionate and moving as ever.